Premium coffee since 1963. 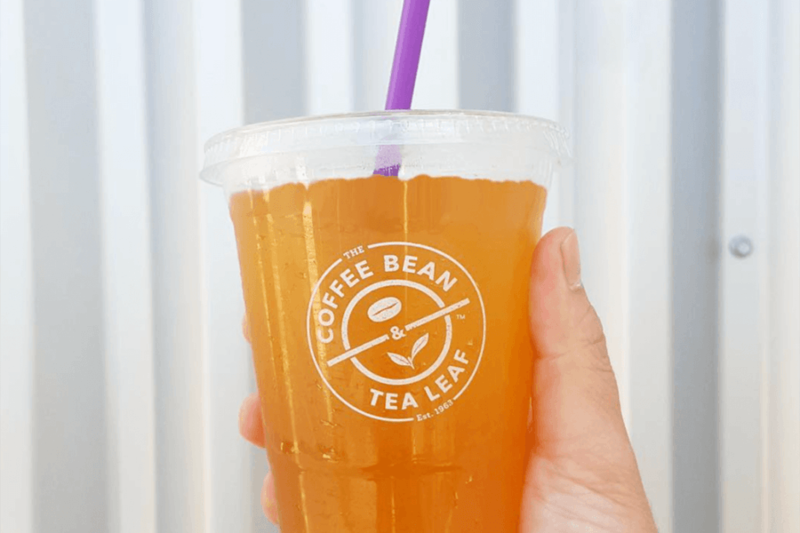 The Coffee Bean & Tea Leaf sources the finest ingredients and flavors to deliver exceptional coffee and tea creations to their deservedly loyal following. *The Coffee Bean & Tea Leaf appreciates your patience during its store transformation. The store will be closed beginning March 18 at 5PM.